I can’t believe it’s past the middle of October you guys! 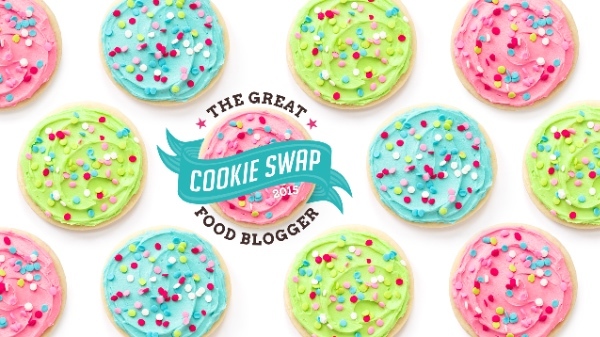 That means it’s time for the Great Food Blogger Cookie Swap sign ups again! We’re always hoping to have it even bigger than the previoius year (more sign ups & raise even more money) and we hope you’ll help us get the word out. It’s simple, food bloggers can sign up (& donate $4.00 to participate), receive 3 food bloggers’ names and addresses, send out 1 dozen of the same cookies to each of the 3 names you get, receive 3 different cookies from 3 different people assigned to you and then post about the recipe you sent out. It’s a lot of work for Lindsay and I to organize but so worth it. We do it because we want to receive cookies in the mail. 🙂 Who doesn’t, right? Helping out a charity has been an amazing bonus for us! Just a glimpse into what some of the cookies looked like last year and the year before. This year, once again, we will be partnering with Cookies for Kids’ Cancer, and collecting a $4 donation from every participant. By participating in this cookie swap you are not only helping to bring the food blogger community together, but also supporting a great cause. Additionally, our three generous brand partners, Dixie Crystals, Land O’Lakes and OXO, will EACH be matching our donation (up to $3,000). Additionally, all U.S. participants can also opt to receive free goodies from our partners, including kitchen gadgets and product coupons. We’re so excited about our brand partners who will generously match up to $3000…to ensure we get the maximum donations, please tell your food blogger friends about the cookie swap! One thing, if you are not a food blogger (or if you are and are not able to participate this year ), you can still donate…and help us make our goal for the matching donations from our brand partners. Donate here, there’s a PayPal link at the bottom of the page! (We do want to reiterate that ALL of the tax-deductible donations will be made directly to Cookies For Kids’ Cancer—a recognized 501(c)3 public charity duly incorporated under the laws of the state of New Jersey. Lindsay and I do not collect any money and we don’t profit off of this event in any way. 100% of it (after merchant vendor fees) will go directly to this amazing organization). 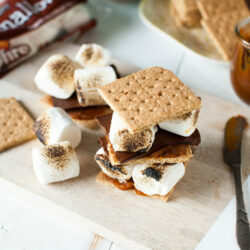 There are tons of details including rules for the cookie swap on our official Great Food Blogger Cookie Swap website. Be sure to read it carefully as there will be no refunds of donations if you decide to drop out before the swap matches are made or if you don’t meet all of the requirements to participate. Any news or reminders or updates will occur on the Cookie Swap site or follow us on facebook…and follow us on instagram too! Please make sure you visit and read the cookie swap info to see if your question is answered. If not, be sure to ask in the comments below and we’ll answer your question. Let’s do it that way since you never know, someone else might have the same question! 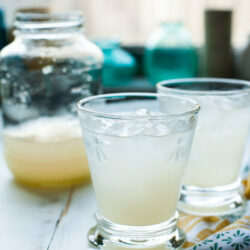 Instagramming, pinning, or tweeting? 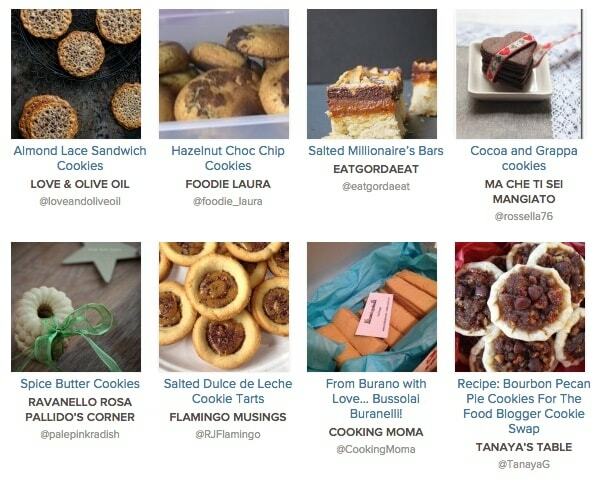 Use the hashtag #fbcookieswap. I love this idea! How sweet and inspirational and you get cookies for participating. What a nice way to give back to a worthy charity. Hmmmm, but my cooking skills, baking skills in particular are lacking so maybe I should just donate =) I can decorate okay, they just don’t taste the best because I am always forgetting ingredients! Awesome! I may have to get on the bandwagon this year and cook up some yummy cookies for a good cause. You two are awesome for putting this together; what a great way to give back! I am always excited for this event. Glad it is happening again!